Man Spends 26 Years Traveling the World with a Giant Crucifix on His Shoulder | 10 Most Bizarre Lifestyles in the World! 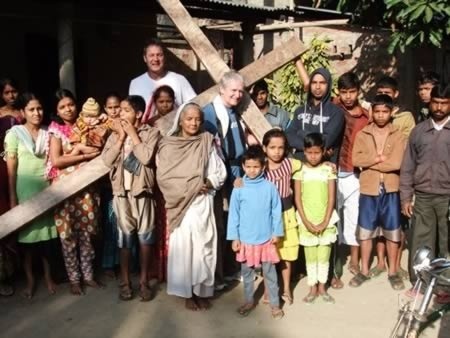 Like 60-year-old Lindsay Hamon has spent the past 26 years of his life hauling a giant crucifix all around the world, talking about Jesus to anyone who listen. He has trekked across 19 countries including New Zealand, Romania, India and Sri Lanka.